Seal Beach, CA, August 18, 2017 – On International Coastal Cleanup Day, September 16, 2017, hundreds of thousands of volunteers around the world will join countless organizations in an effort to remove trash from the world’s beaches and waterways. Save Our Beach has been conducting monthly beach and wetlands cleanups in Seal Beach and Long Beach for nearly 19 years. Seal Beach and Long Beach sit at the San Gabriel River’s end where the trash run off from 52 neighboring Cities accumulates and makes its way to the ocean. Save Our Beach, partnering with longtime sponsor, Disney and the City of Seal Beach, is requesting the participation of all 52 cities along the San Gabriel River by hosting a cleanup somewhere within each community on Coastal Cleanup Day, September 16, 2017. 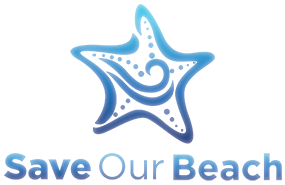 Save Our Beach is providing bags and gloves for all volunteers, as well as promotion of each one day event. The Seal Beach Coastal Cleanup Day event will be held on Saturday, September 16, 2017 from 9am – 12pm at the First Street Parking lot in Old Town, Seal Beach. The cities along the San Gabriel River are: Alhambra, Altadena, Anaheim, Arcadia, Artesia, Azusa, Baldwin Park, Bellflower, Belmont Shore, Belmont Heights, Brea, Buena Park, Cerritos. Nearly 12 million people and counting have been a part of the world’s biggest volunteer effort to protect our oceans. Today, plastic has been found in 62% of all sea birds and in 100% of sea turtle species. A problem as big as trash in our oceans requires a big response! By participating in a Coastal Cleanup Day event near you, you can make a difference and will be joined by millions of volunteers just like you, who love the ocean and want to protect it. To find a Coastal Cleanup Day event near you, or to conduct one in your city on that day, contact us. 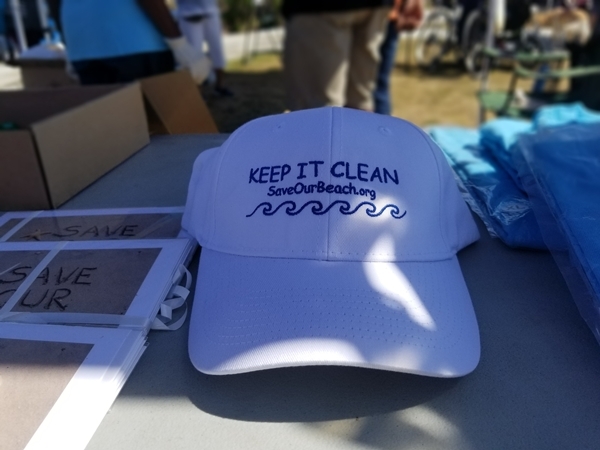 A nonprofit organization, Save Our Beach was co-founded by Steve and Kim Masoner in 1999, conducting beach cleanups in Seal Beach and Long Beach on a monthly basis. They later added an annual Coastal Cleanup Day and a monthly Riverbed cleanup at Cerritos Wetlands. For more information, to schedule a group cleanup or make a donation visit www.saveourbeach.org.